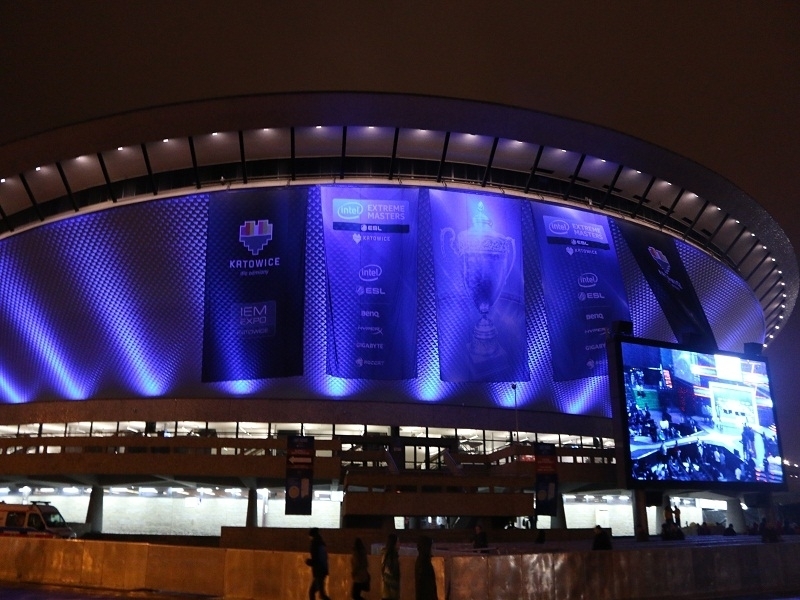 USPA NEWS - Intel® Extreme Masters returns to Katowice, Poland, for the fifth year in a row with the 2017 World Championship, bringing the 11th season of the longest running esports circuit in the world to its conclusion. 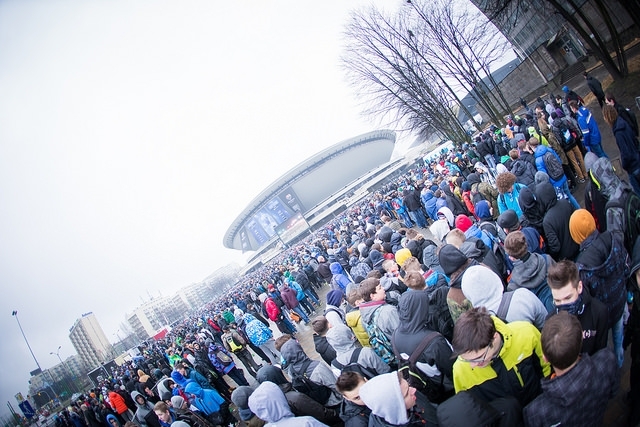 The League of Legends finals will take place February 25-26 in the Spodek Arena. 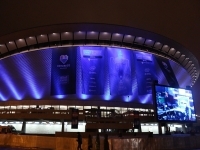 The culmination of Counter-Strike:Global Offensive and StarCraft II competitions will be held the following weekend, March 3-5, in both the Spodek Arena and the adjacent International Convention Center (ICC). During the weekend of March 3-5, the ICC also will be home to the IEM Expo where visitors can experience additional activities, including Free To Play zones, Meet & Greet with well-known influencers, concerts, raffles with prizes from event sponsors, and more. Additional activities and tournaments on dedicated stages will be announced in the coming weeks. 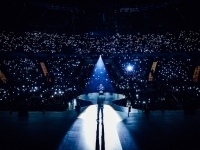 In March 2016, IEM Katowice shattered ESL records as one of the most watched esports events in history, attracting over 34 million unique viewers with peak concurrent viewership online reaching 2 million. For 2017, both weekends will be broadcast live across the globe on Twitch, Yahoo, Hitbox, and HuoMaoTV in China. 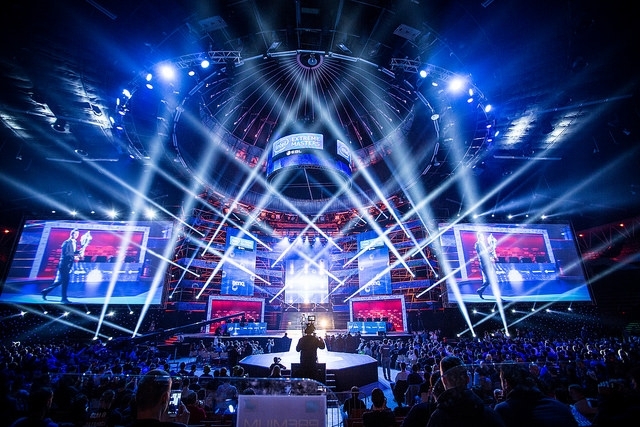 The IEM Season 11 World Championship will be sponsored by INTEL, HyperX, Gillette, GFUEL, Kinguin, Acer. General admission to the event is free of charge and early admission tickets will go on sale on December 15, 2016. 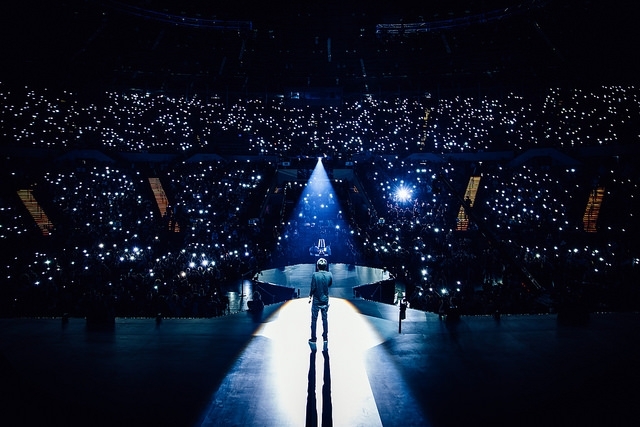 The available ticket types include one-day tickets, weekend passes, premium tickets, and God Mode, which features a stay in a 5-star hotel room, access to the VIP area, catering, and other benefits. 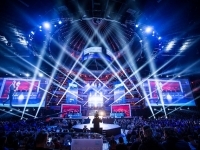 As in previous years, I will write a review for you directly from Katowice.